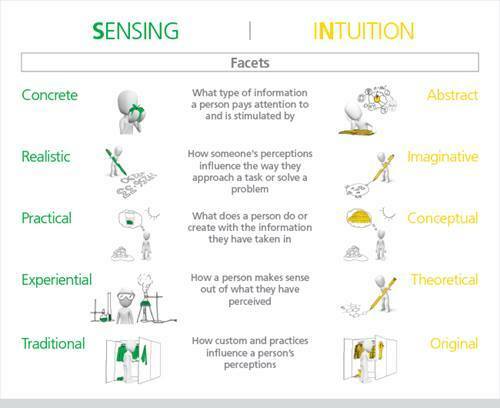 The Myers Briggs Indicator Step II: going beyond the Step I experience to discover the unique individual behind each mbti personality test. Apply in the workplace, using flexing exercises, allowing participants to train and inmprove management and leadership techniques. Discover the impact of stress and change and recognise when people are "in the grip", how they express the stress and how to react. An effective team and organisation are made up of people with different behavioral preferences and styles that complement each other. Their behavior is not random, it is predictable to a large extent. 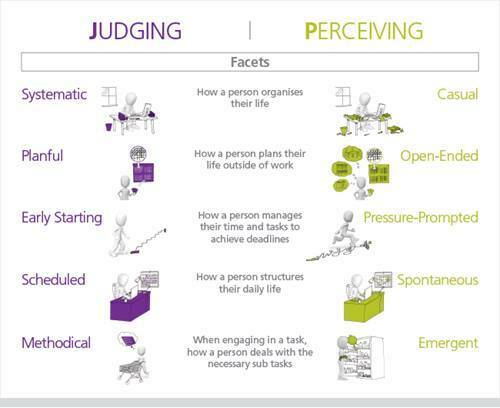 This is what this workshop will reveal, by illustrating personal and type differences in the light of various daily activities such as decision making, communication, change management and others. 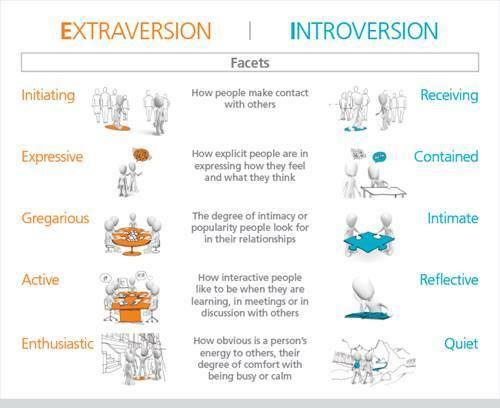 The MBTI questionnaire is the most used personality test in the world, with more than 3 million questionnaires completed every year. 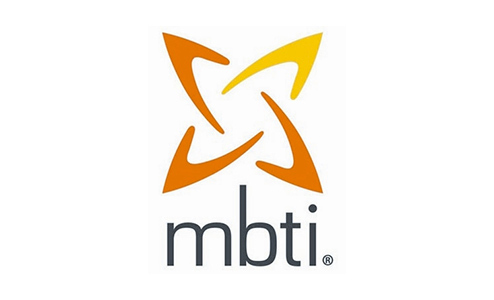 MBTI Step II is a self awareness and development tool that suits professionals at all levels and is designed for people who want to use MBTI type theory in more depth, to understand type dynamics, stress management and team development. MBTI Step II is utimately interesting for people who understand type theory (from mbti step I), wanting to use mbti in a more advanced way. Create a culture of collaboration and performance: It draws new talent, retains current team members, supports collective results. Inspired people improve communication, develop effective leadership, and elevate group dynamics, motivating others to commit to and succeed in your team. Equip your team with the confidence to face change: Developing resilience to the uncertainty of change is a great challenge facing teams today. 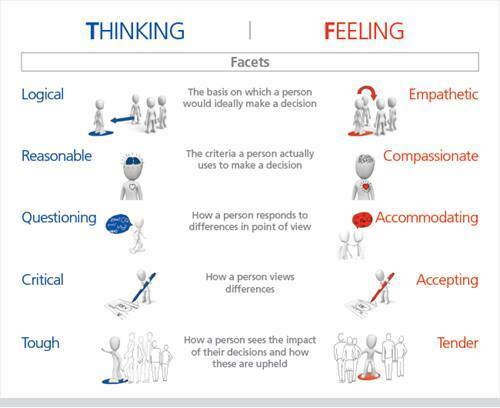 Our assessments help you enable employees to adapt to uncertainty and most of the everyday demands of the workplace.